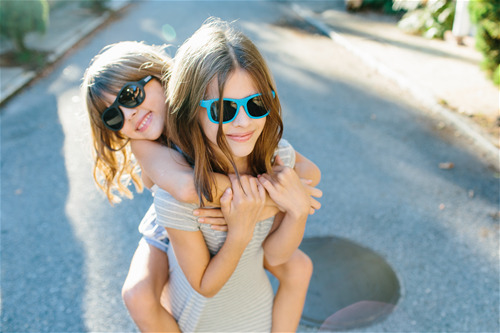 Babiators is on a mission to offer Safe and Durable sunglasses for babies and kids. Our collection of Original Aviators and Navigators sunglasses fit children ages 0-6, and our ACES collection will fit children 6-13. Our products are guaranted against loss or breakage for 1 full year. Free Shipping with any Pre-Pack shipping within the month. Safe, Durable and Awesome Sunglasses for Children ages 0-2, 3-5 and 6-12.